When you’re leaving town, you don’t want to worry if your dog or puppy will be cared for properly. But once you’ve been introduced to GrandPAWS Place dog boarding in Loretto, MN this will no longer be an issue! 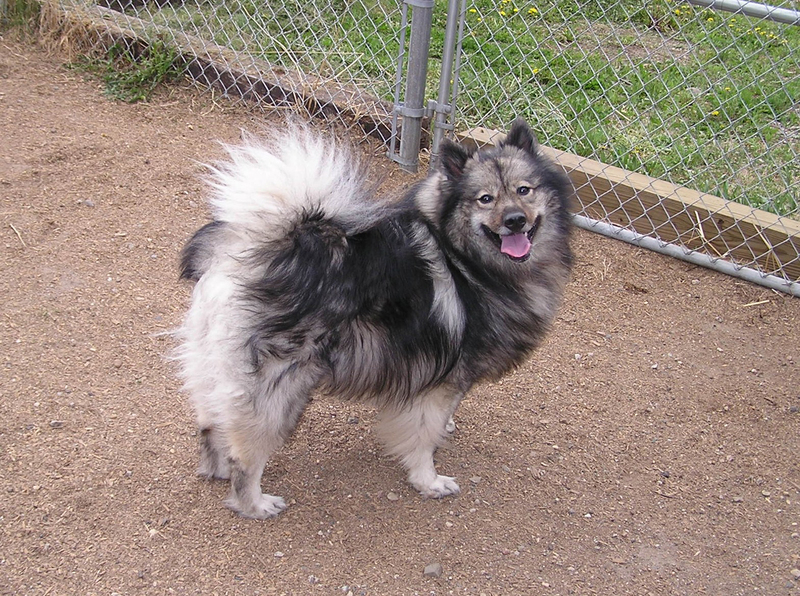 Grand Paws Place is offering a full line of grooming services in Loretto, MN for your dog. Grooming at GrandPAWS Place is the best way for your pet to end its fun stay with us, and is also a wonderful manner to get fresh and pampered. We are conveniently located to the NorthWest of the Twin Cities in Buffalo, MN. You can easily get directions to our facility by clicking the directions button on the map below and entering where in Loretto, MN you are coming from. GrandPAWS Place is proud to offer its dog boarding, kenneling and grooming services to the people of Loretto, Minnesota. We thought you might like to know a bit more about this interesting and vibrant community. Loretto, Minnesota truly is a great place. If you’d like to talk know more about our dog care services give us a call.